Click here to download an application for the Bass Tournament. Click HERE to register for the Zoneton 5K today! Give Local Louisville October 1st – Donate to the Crusade! CLICK HERE to donate to the WHAS Crusade for Children! ALL RIBS will be PROVIDED for FREE for the cook off teams. Your old paper could mean new money for the WHAS Crusade for Children. The owners of Greenway Shredding and Recycling have come up with a unique way to raise money for the Crusade. 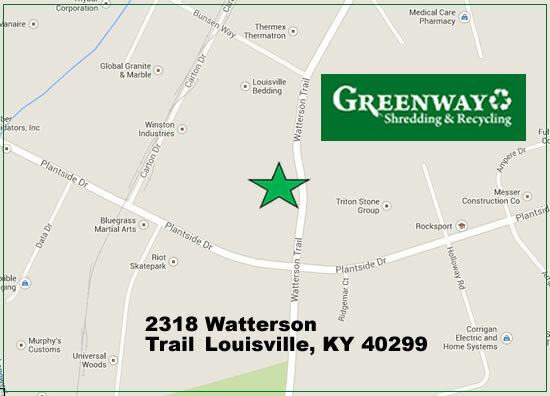 Drop your documents by the company’s Watterson Trail location and get them shredded for a donation to help children with special needs.